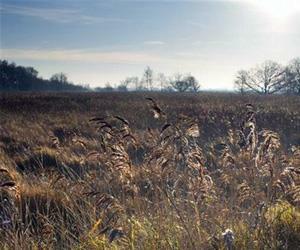 Nature reserve beside the largest area of open water in the Broads. It contains many rare species, typical of the former broadland. A major stronghold of the swallowtail butterfly. School groups welcome.